There’s lots to see at 2 of our favorite affiliates! 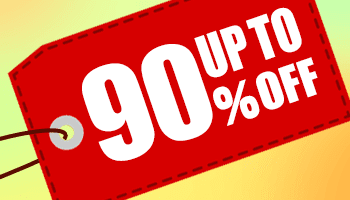 Check out the massive sales at SAMMYdress, then head on over to RoseWholesale and check out the latest spring and summer items. 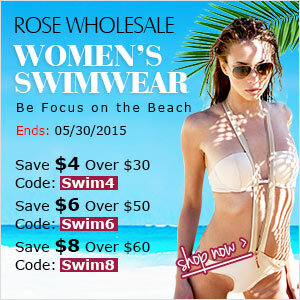 RoseWholesale is also offering a special coupon code just for our readers. Use coupon code: roseaff14 to save an extra $6 off orders over $50 at RoseWholesale.com. Coupon code ends June, 14, 2014. Don’t miss out! !